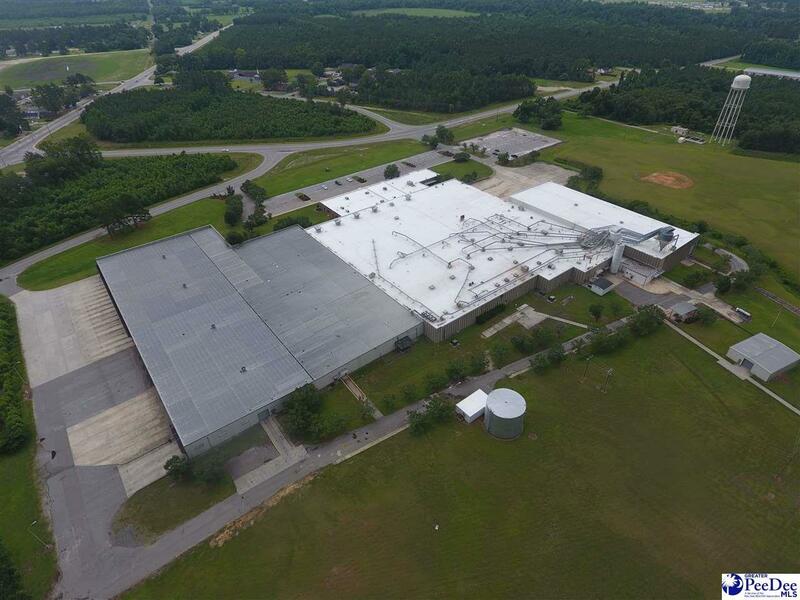 Manufacturing and/or warehouse and office space with over 350k square feet with easy access to I-95 and Inland Port Dillon. Property contains CSX rail line that goes directly into building to fit five rail cars only 4 miles from Inland Port. Site sits on 42 acres and contains 40,000 gallon diesel tank, ample parking, natural gas and other amenities to accommodate future occupants. 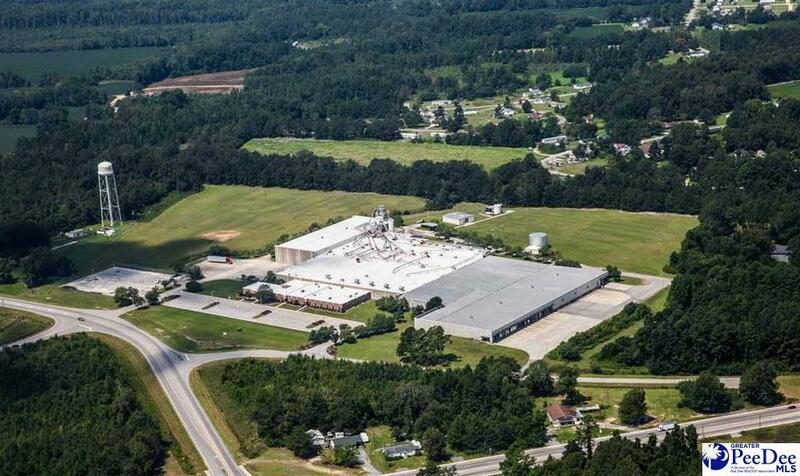 This property is in pristine condition, move in ready, and postured for growth and expansion.